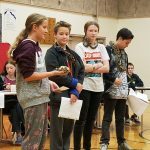 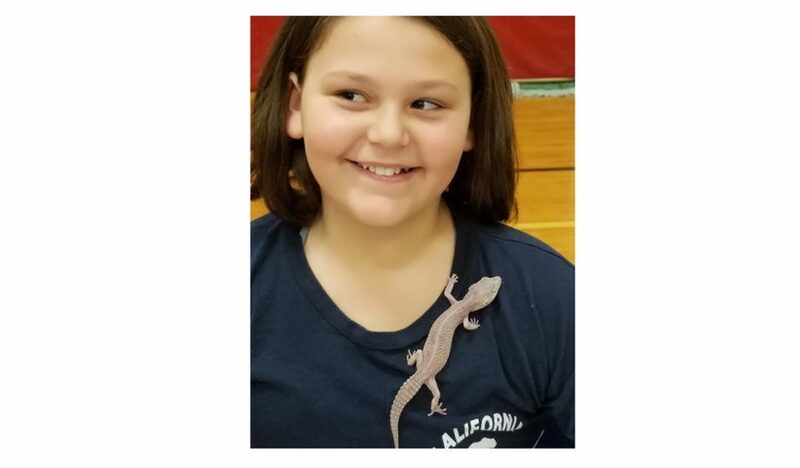 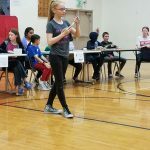 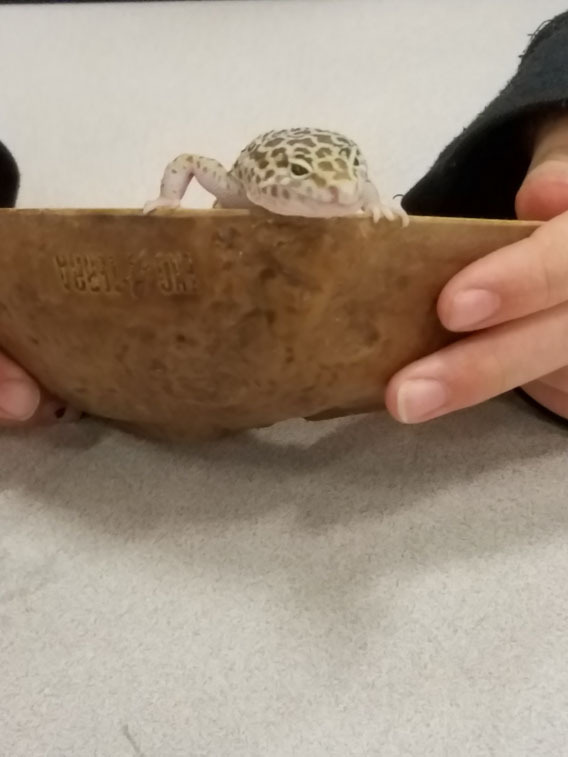 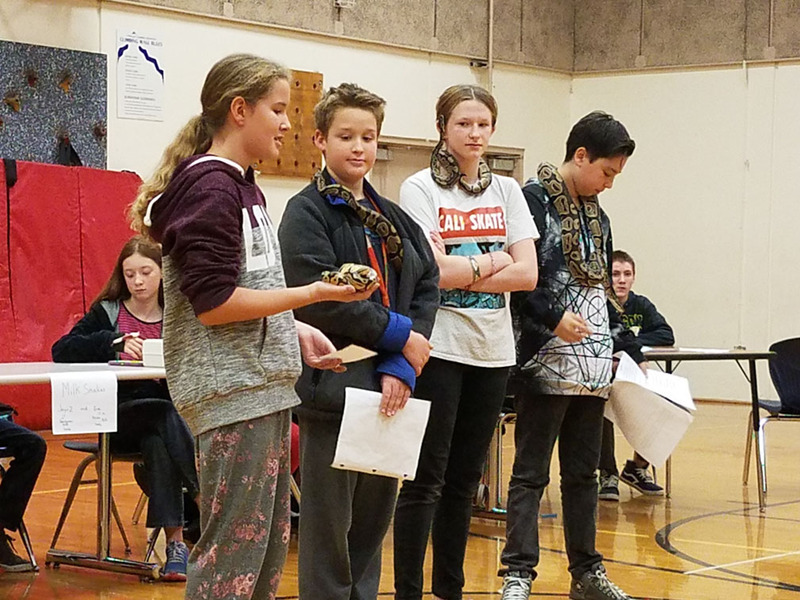 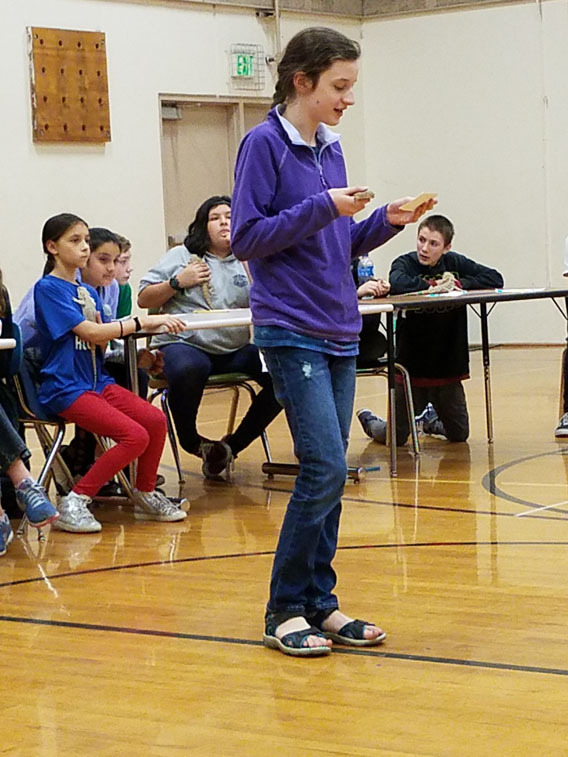 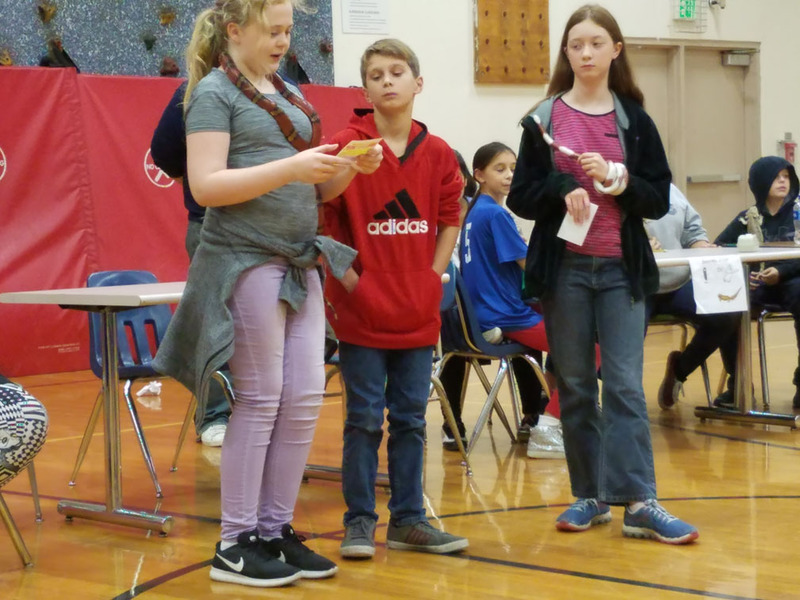 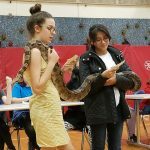 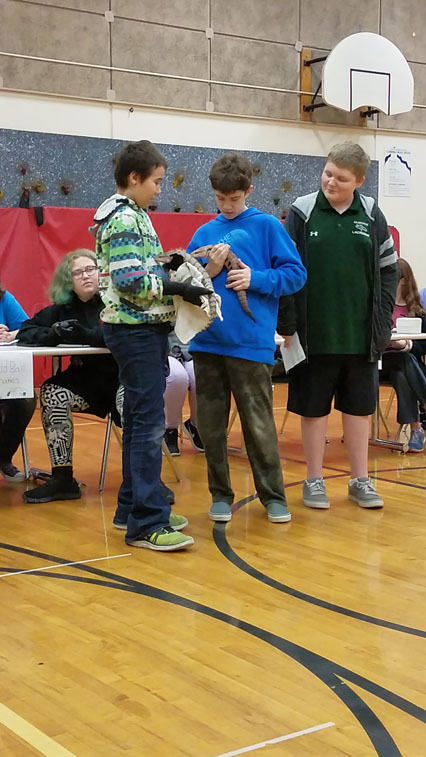 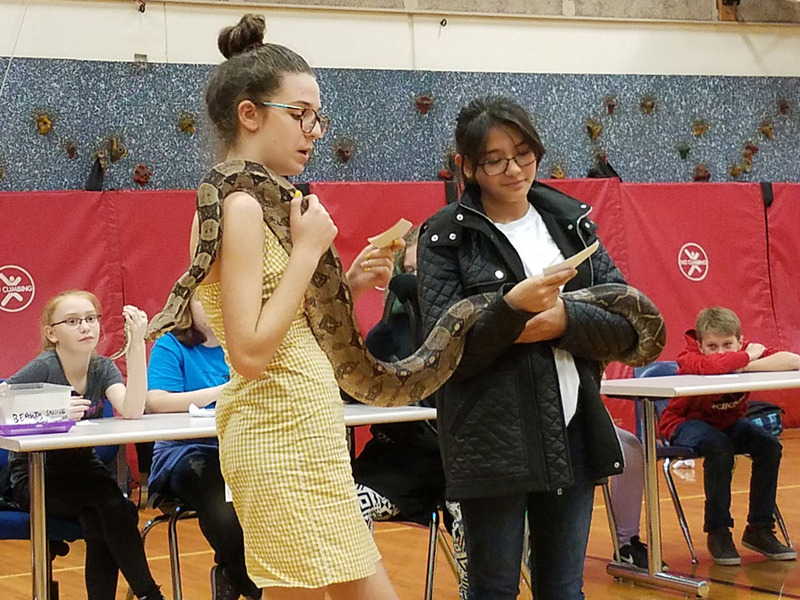 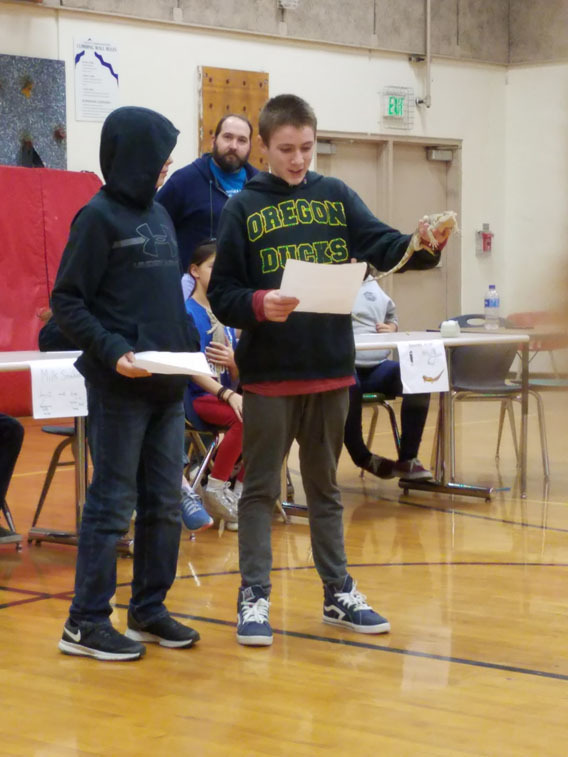 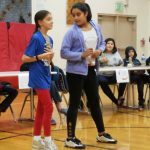 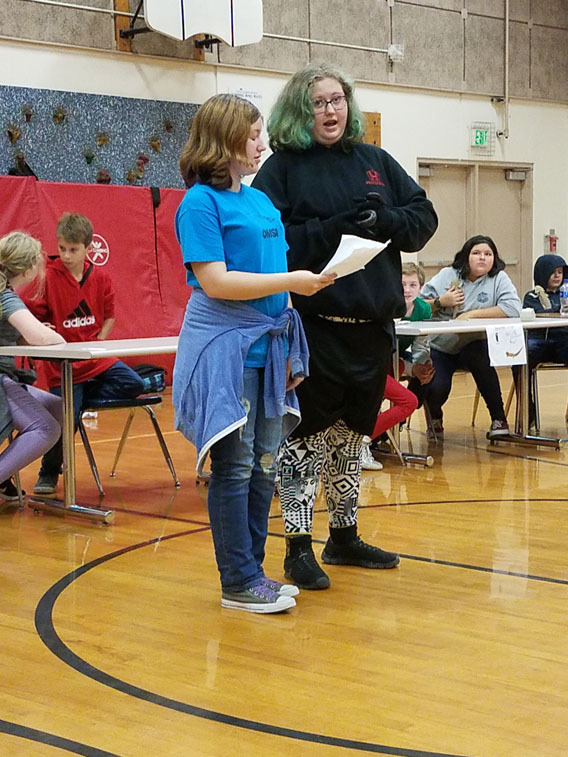 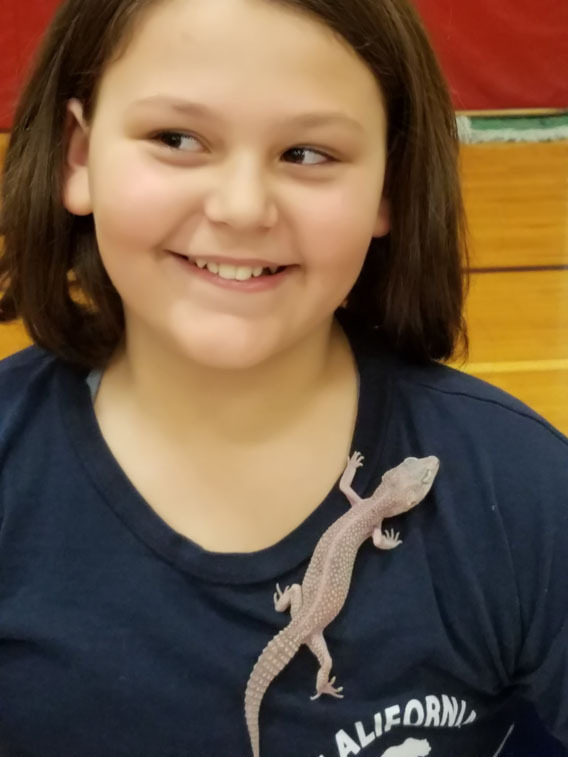 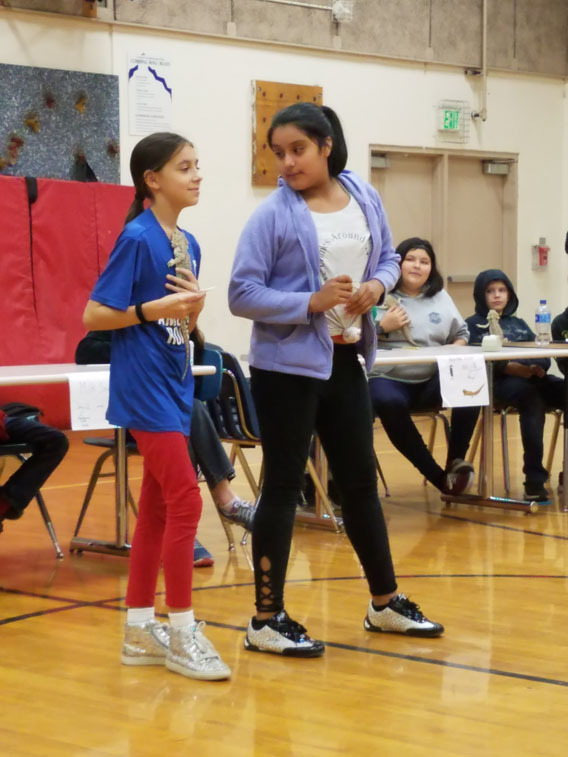 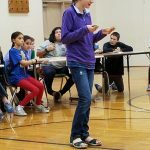 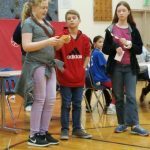 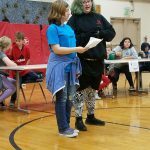 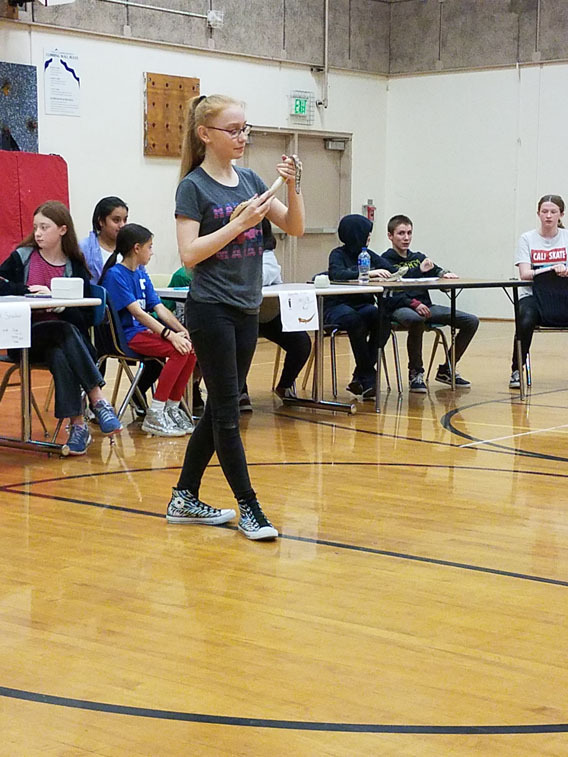 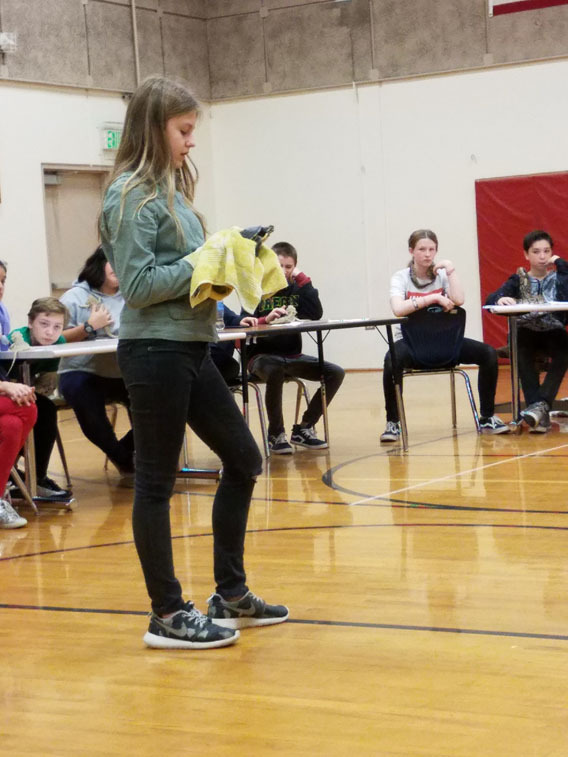 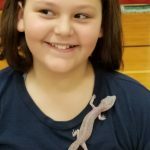 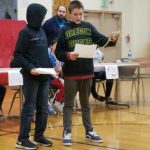 Students in Memorial’s Reptile Club shared what they are learning with family members at the end-of-year club family night. 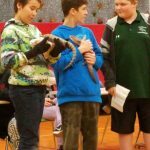 Teacher Adam Wieland runs the club and shares his own reptiles with students. 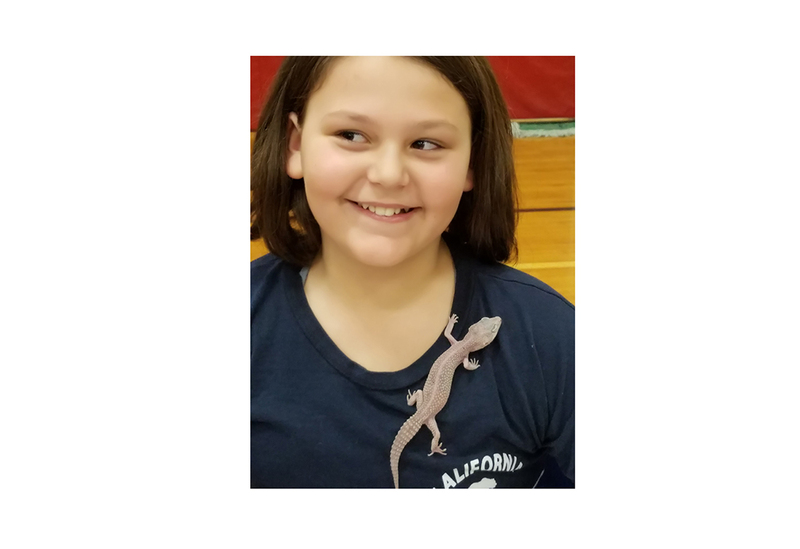 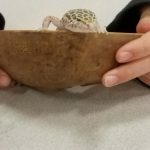 Students “adopt” one of the reptiles and spend the term learning about it. 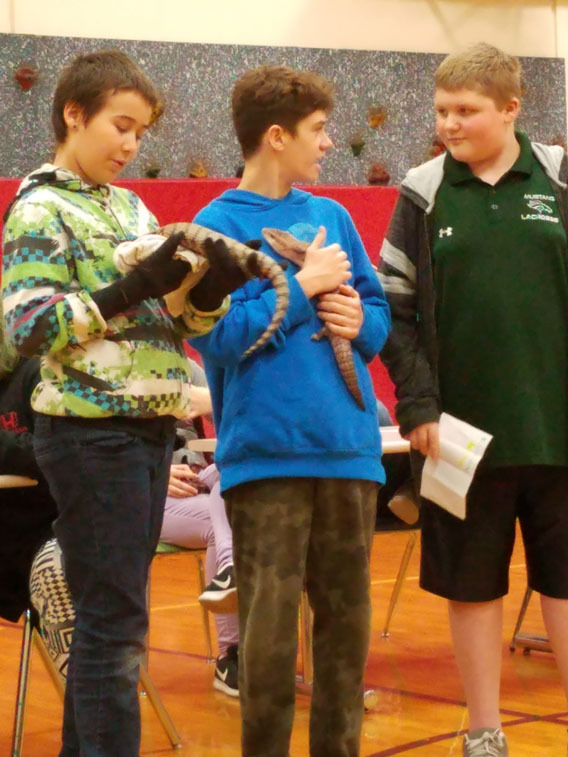 Mr. Wieland wraps up the club by having the students do a presentation to their parents on the reptile that they studied.